Samsung has been the highest producer of smartphones for some years now by way of volume. Nevertheless, the company recorded lower profits than expected in 2017. The company’s slump is said to be attributed to the rise of brands such as Xiaomi and Huawei in the China and India markets. 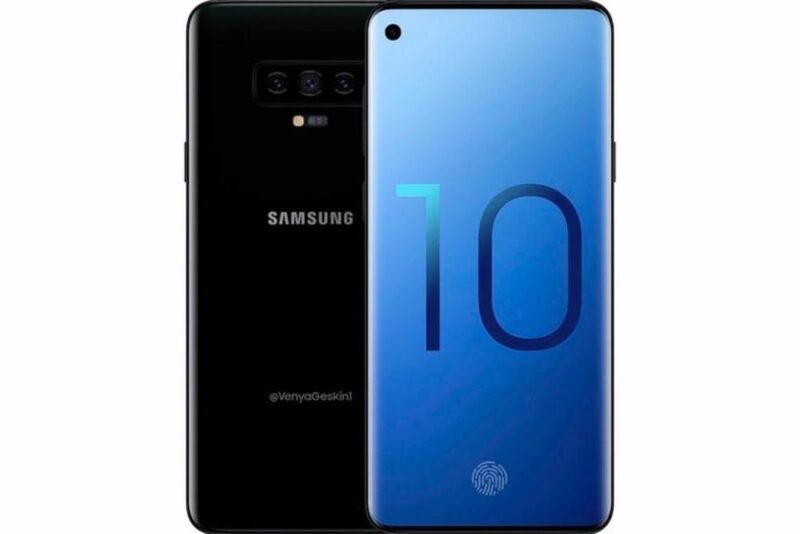 Samsung has set out to make a statement with the Samsung Galaxy S10. As the S10 is set to mark the anniversary of the flagship smartphone, the phone will reportedly feature a number of technological advancements compared to the previous phones. The S10 will come in three separates models following Apple’s release of the X series. Rumors have dubbed the new device “Beyond X”. The device come with a 5G enabled network and more cameras than any previous model. The expected phone specs have been highly lauded. They also present an exciting prospect for Tech Enthusiasts. Even as Samsung pulls out all the stops, the device said to feature the largest screen ever on a Samsung smartphone according to the Washington Post. Allegedly, the new smartphone is going to feature a new edge-to-edge screen capable of hiding the front cameras and sensors. The S 10 is also rumoured to have 6 cameras. The device is said to be favoured by photographers as the additional cameras will give room for more zoom options. The additional cameras would also give room for better focus options and AR(Augmented Reality) apps. As expected the phone will feature a faster processor and a unique charging feature similar to the Huawei Mate 20 Pro. Samsung may be considering adding a reverse wireless charging feature. These reported feature are certainly in line with statement made by Samsung’s Mobile Division CEO, DJ Koh. He confirmed earlier this year that the design would be “very significant”.